You may not realize that your car battery terminals are made different from your marine batteries, but they are. 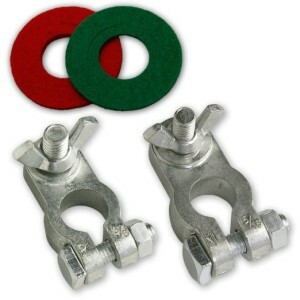 Most car battery terminals are made using lead alloy or zinc. This is it to resist corrosion. Your boat’s battery terminals have a lot more to deal with. At any time, they could end up submerged in water, exposed to salt spray, and deal with intense vibrations. 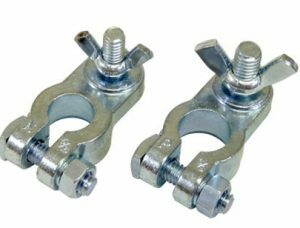 That is why many marine battery terminals are made with a tin-plated annealed copper terminal. 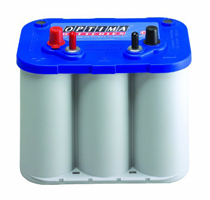 However, there are marine batteries that are still made with lead alloy and zinc battery terminals. These terminals may also have a durable nylon insulator on them to relieve some of the vibration that your battery must deal with. Another unique feature is the way that these terminals connect to marine grade cables so that they will not come loose when your boat begins vibrating in rough waters. Without this unique setup, you could lose half of your power by simply having a connection that doesn’t work properly. One of the biggest things to remember is that your terminal size must match up with your cable size and the connector that you are using. With that in mind, you may want to choose a marine battery for trolling motor that has pegs and wing nuts to keep your cables securely attached to the battery. Whether you opt to cover them with plastic or not, you do have options when it comes to how well it will fit onto your battery. In order to help you see some of the connector options, you may want to take a look at the battery terminals below. This terminal kit is designed to help you convert a car battery and make it ready for marine use. It has standard lead terminals and plastic coated wing nuts. 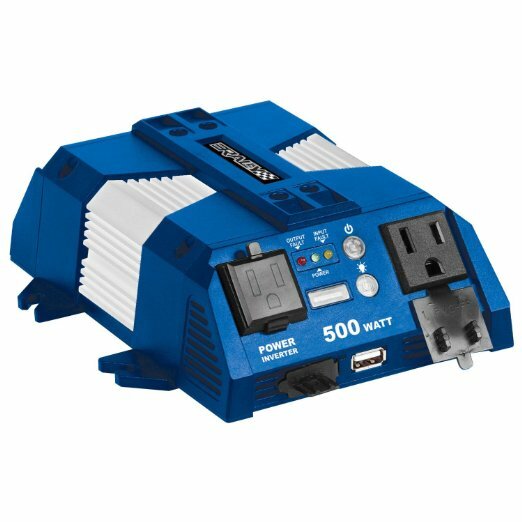 These terminals are suitable for both 12 and 24 volt applications. 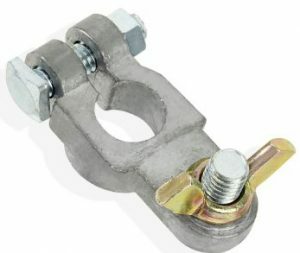 These terminal connectors are zinc plated and fits either a 3/8 inch or a 5/16-inch terminal post. The fact that it is zinc plated gives you three times more conductivity. 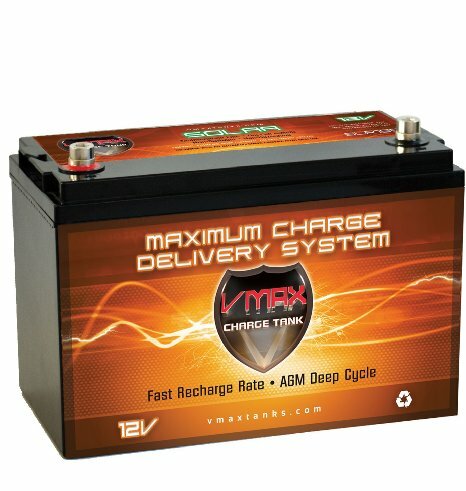 This increases the power the battery can put out to your equipment. 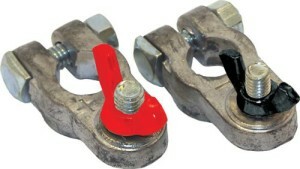 This clamp easily attaches to a 3/8” stud and connects or disconnects easily thanks to the wingnut. It is rust resistant and zinc galvanized. The tension bolt is made of steel which ensures to be a good conductor of power. This zinc battery terminal kit is lead free which some people feel is best because it is 3.6 times more conductive than lead. This means you get the maximum amount of power from your boat’s battery at all times. It also comes with two anti-corrosion protectors that are covered by a lifetime guarantee.